La Sablonnerie is a hotel of rare quality, situated in a time warp of simplicity on the tiny, idyllic Channel Island of Sark. No cars are allowed on the island and life ambles along at a peaceful, unhurried pace. The hotel has an enviable reputation for its superb food and wines. 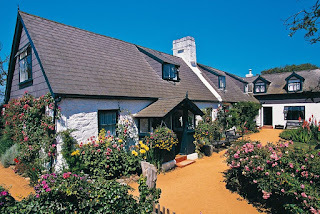 First established in 1948, it still retains all the characteristics of an old Sark farmhouse built some 400 years ago. The hotel has been extended and discreetly modernised to provide hotel accommodation in 22 rooms, each individual in style and decor, including a delightful honeymoon suite. 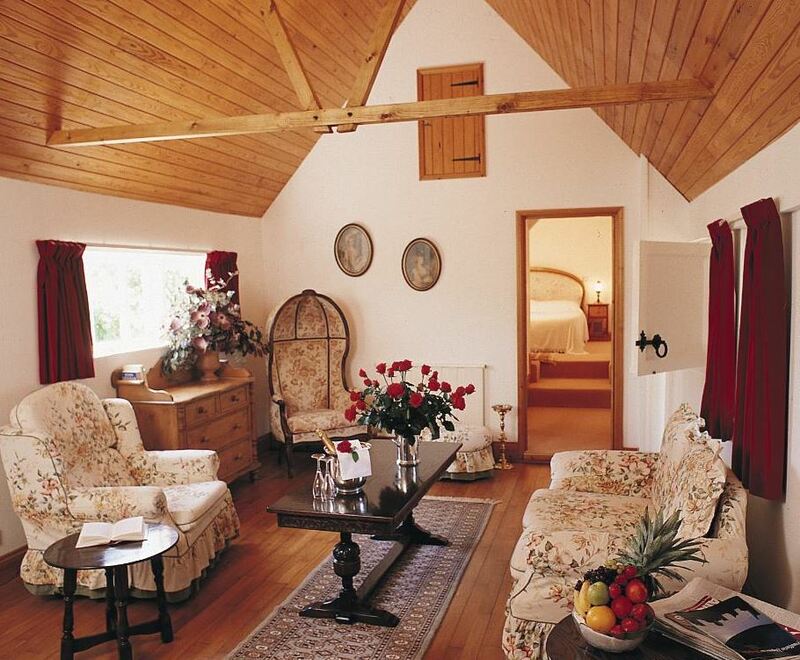 All our rooms have the same rustic charm that makes this small and friendly hotel so appealing. The same warm and welcoming atmosphere is carried all the way through to the public rooms, which are compact but very cosy and pretty. The bar is a delightfully comfortable extra lounge with a roaring log fire and has always been a convivial meeting place for our guests. An excellent service is provided by cheerful, willing staff. Sark people are friendly and the warm welcome in Little Sark is second to none. The small island of Sark lies a few miles from Guernsey and can be reached by boats that make the journey several times a day. The island is approximately 3.5 miles long by 1.5 miles across and offers a wide variety of scenery. Magnificent views reflect the ever changing mood of sun, sea and sky in clear unpolluted air.